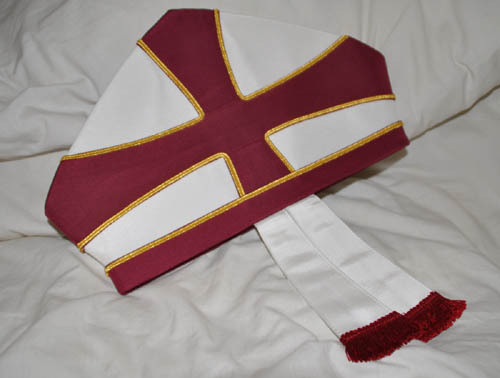 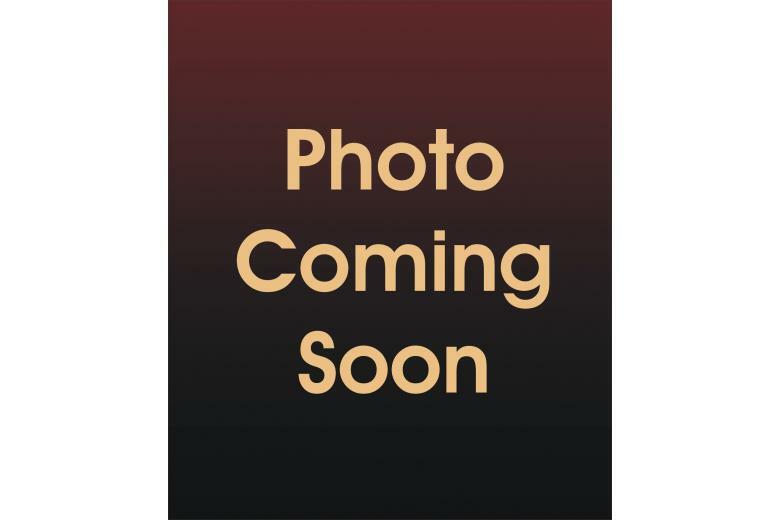 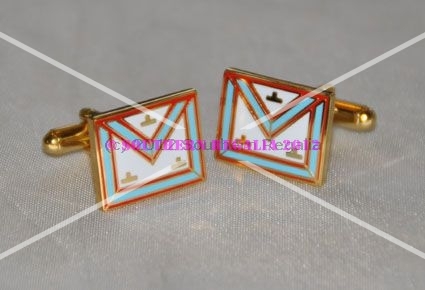 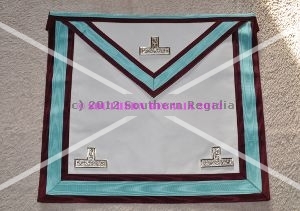 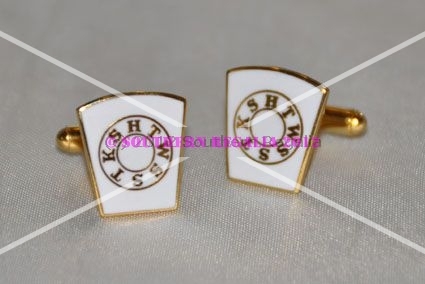 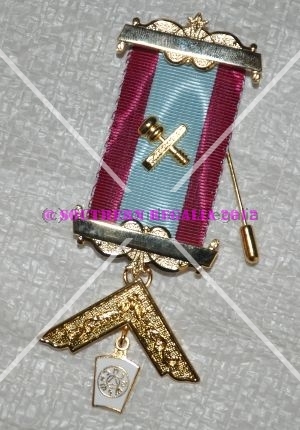 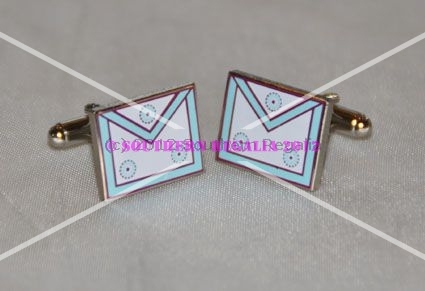 Mark Masters (Past Masters) Jewel. 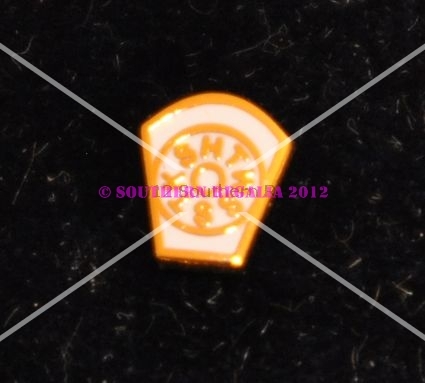 Available for engraving, please contact us for details. 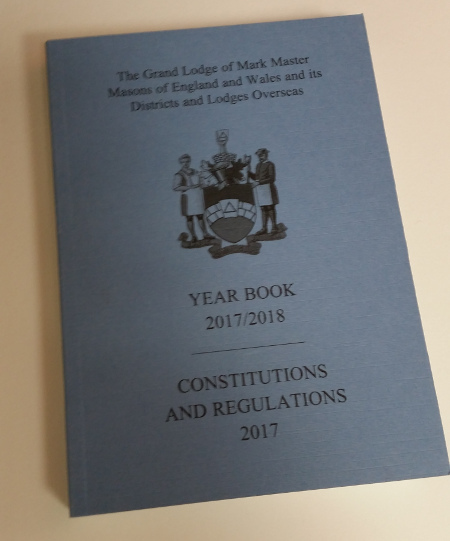 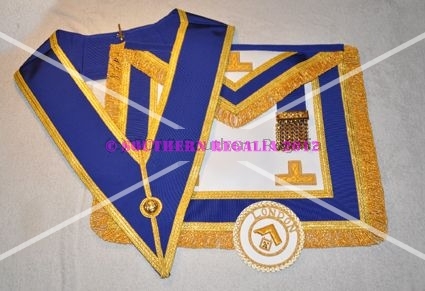 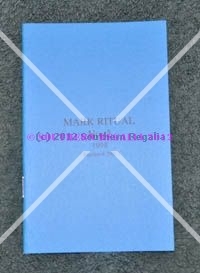 Masonic Mark Degree 'Advancement' Ritual No.1 Covers all ceremonies, except installation of Master soft bound, 76 pages, 100 x 145mm (Amended 2017). 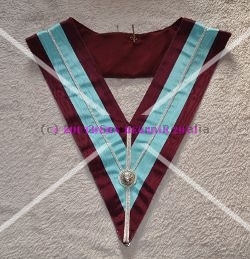 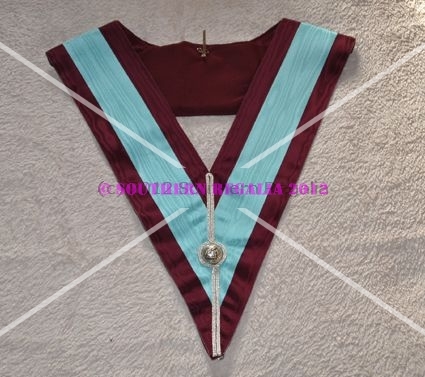 Mark Masters, Past Masters Presentation Breast Jewel. 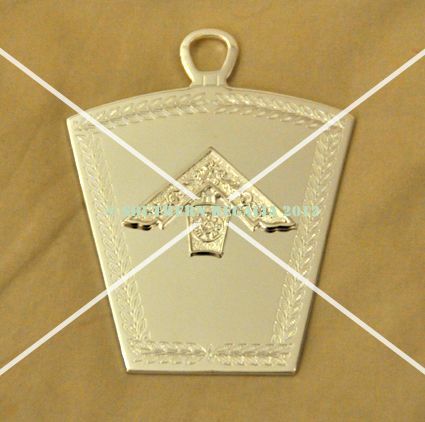 Base Metal, gilt.